As one of the final acts of the 115th Congress, House Republicans today passed legislation in a partisan vote to end Endangered Species Act protection for gray wolves. Sponsored by Rep. Sean Duffy (R-Wisc. ), H.R. 6784 would permanently strip protection from all wolves, except Mexican wolves in the Southwest. The bill would also prohibit review of the legislation by the courts. During the 115th Congress, Republicans launched more than 115 attacks on the Endangered Species Act. Since Republicans retook the U.S. House of Representatives in 2011, they have introduced more than 350 attacks against the Act, even though 9 out of 10 Americans want the Act strengthened or left unchanged by Congress, according to a 2015 poll. Due to relentless political pressure by Republican members of Congress, the U.S. Fish and Wildlife Service has repeatedly tried to prematurely remove protections for gray wolves. In nine separate cases, the federal courts uniformly found that these efforts failed to follow the law or the best available science. During the time when the Service illegally lifted federal protection in the western Great Lakes, approximately 1,500 gray wolves were wrongly killed. Today’s passage of the bill to strip gray wolves of federal protection comes just two days after the Center sued the Trump administration to get a nationwide recovery plan in place for wolves. Gray wolves remain in just 5 percent of their historic range in the lower 48 states and have not recovered in many places where they could, like the West Coast, Southern Rocky Mountains and New England. 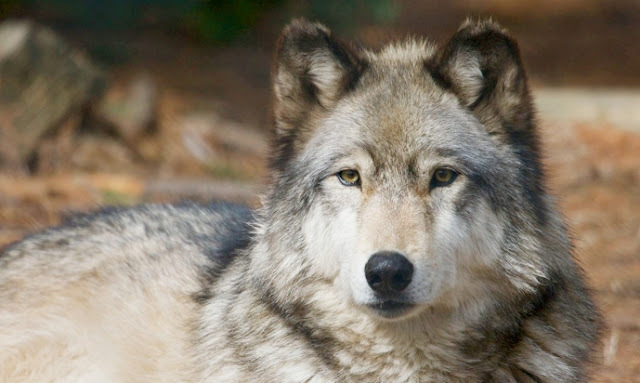 Responses to "House Pass Legislation to End Federal Gray Wolf Protection "